Today we are introducing you to the Allium, also known as Allium Sphaerocephalon. The ball head Onions are, with a few exceptions, real summer-flowering bulbs. With the sometimes huge balls on a stately green stem, they are real showstoppers! There..
are many different Alliums which can grace up your garden. Lots of this summer-flowering bulbs, can be used as cut flowers and some also as a dried flower. This way, you have a long time enjoyment of the Allium. The Allium is, unlike the most bulbs, a summer flowering bulb. There are a few early bloomers, like Allium Moly and Allium Purple Sensation, but there are by far more late bloomers. 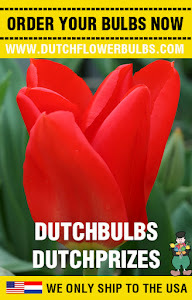 That's why these bulbs are good to combine with perennials. They are doing very well on oily, fertile soil. Clay is the best option, but to fertile them even more you can use some sandy soil. When planting , know that the ornamental value is in the stem. The leaves of the Allium becomes quickly barren and dry, even when the flower is in full bloom. Therefore it is handy to plant them behind other late bloomers or perennials, which will take away the sight of the barren leaves. Is is best to plant the bulbs in Fall, this way they have plenty of time to root before winter. Plant them as deep as it's own height. Depending on the location, it is an idea to extra fertilize the soil. 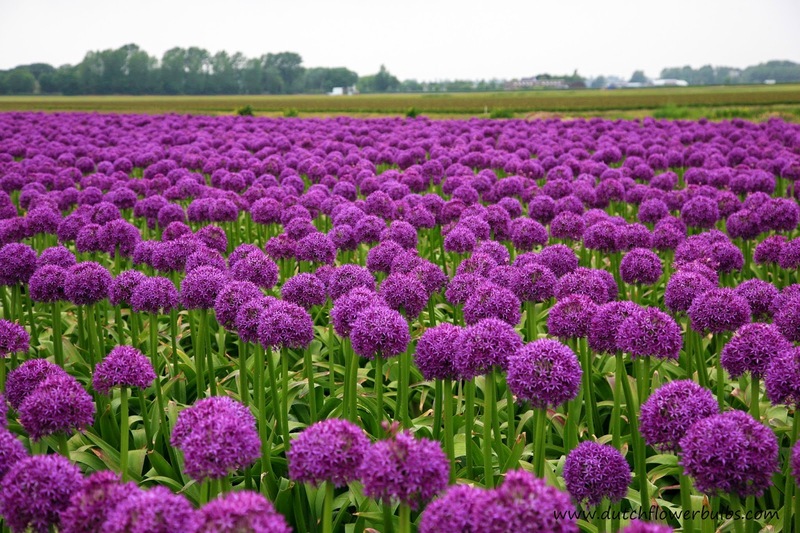 It is not necessary on heavy clay, but on sandy soil is it a very good idea for your Alliums. Thanks for ready this article, we hope you have enjoyed it. If you have any suggestions or tips for an article, let us know.